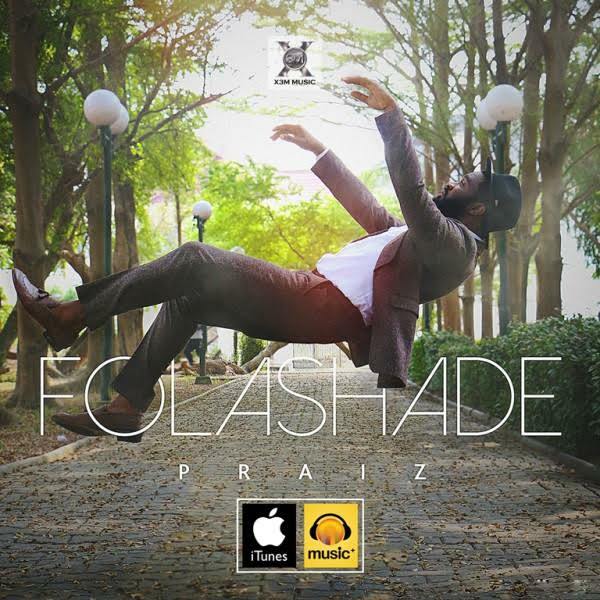 Praiz is back and this time around, the R&B/Soul singer & X3M Music act releases a single which serves as a reminder of why we fell in love with him several years ago on the Project Fame stage! 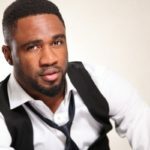 Praise Ugbede Adejo (born 8 March 1984), better known by his stage name Praiz, is a Nigerian R&B songwriter, producer and singer. 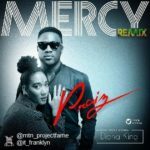 His voice is the star of the track as the instrumentals softly play in the background and the singer hits his notes so effortlessly. 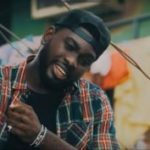 In Folashade, the singer bares all in begging his woman to forgive him and come back to him which was birthed from a personal experience. 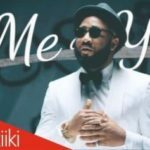 This track comes in anticipation for his highly anticipated album which is due for release in the first quarter of this year. 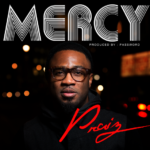 The song was produced by Praiz himself bringing forth his other talent in quality music production. The video, directed by Clarence Peters will be released shortly. Love and Loss never quite sounded so good. Listen for yourself below!